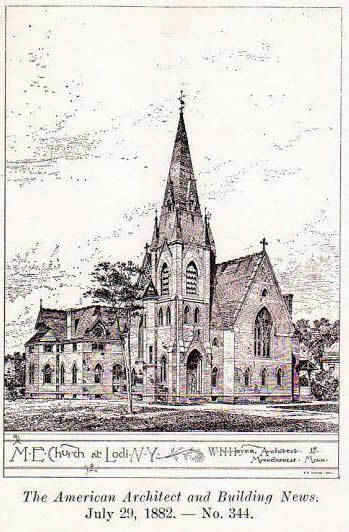 The Lodi Historical Society is dedicated to preserving the history and treasures of Lodi, NY. 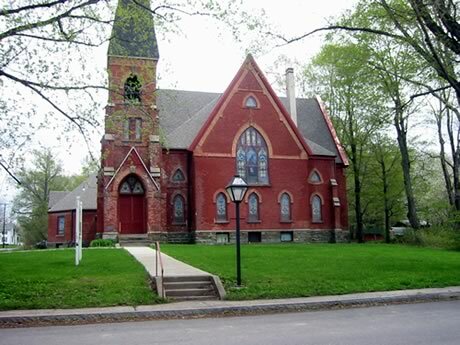 The building, which is a well preserved and restored 19th century church, is often used for cultural gatherings within the town and is also a great location for weddings. Visit The Lodi Historical Society Website for contact and rental information.